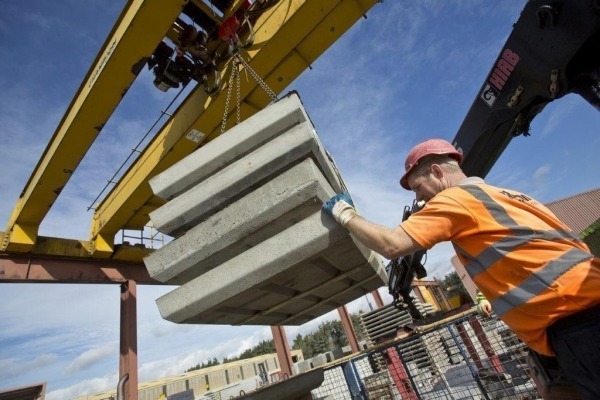 For fast, cheap, and robust construction, nothing beats a precast beam and block concrete floor. 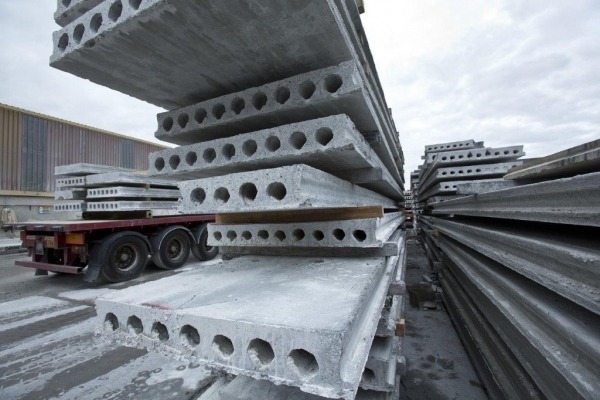 We have expertly manufactured and stored precast concrete floor beams at our factory in Essex for over 70 years. We have been manufacturing and supplying concrete flooring products for over 70 years. Our concrete t-beams come in 155mm and 225mm deep pre-stressed options and are available in lengths of 1-6m in 50mm increments. 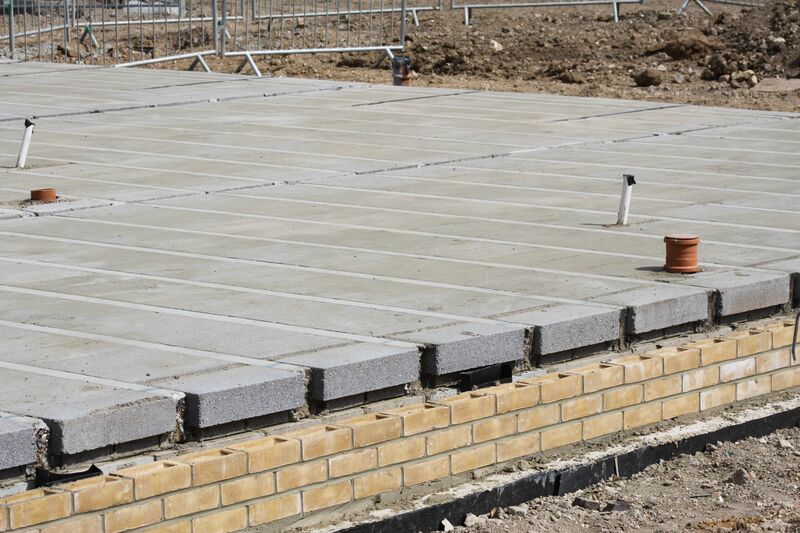 We also manufacture concrete block flooring products, with standard 100mm deep building blocks to span the gaps between the beams. 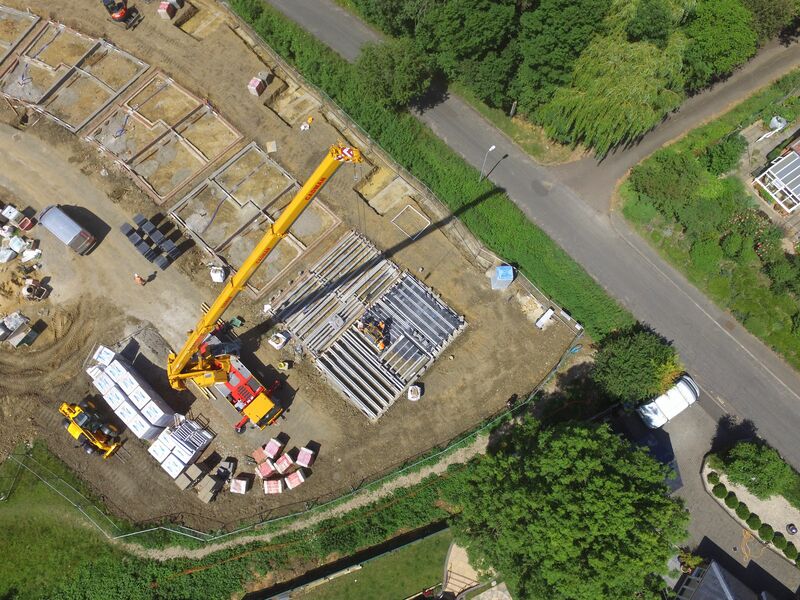 All of our concrete floor beams are made at our facilities in Essex, UK. 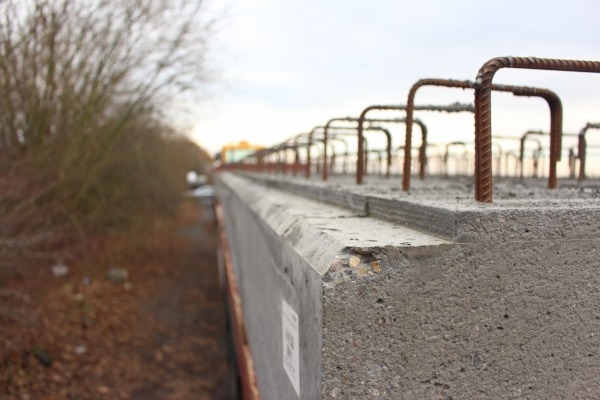 With an expert and dedicated manufacturing team, all of our concrete beams are cast to a high quality and with excellent durability & longevity. 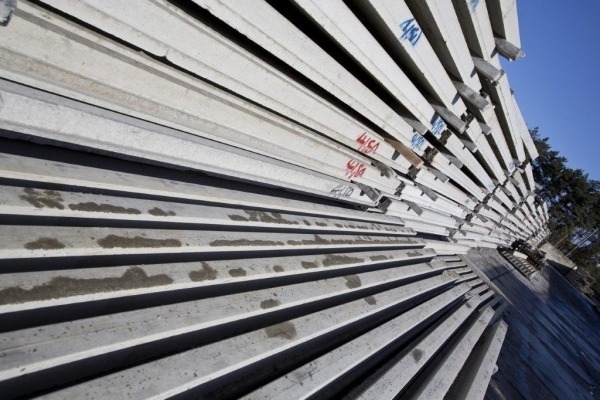 We carry a permanent stock of over 25,000m of our T155 concrete floor beams, in varying lengths to suit any order. We also keep a limited stock of the thicker T225 beams, but can quickly manufacture concrete beams to order, in 50mm increments up to 7.8m long. Our variability and flexibility sets us apart from competitors. ]If you have any questions about our high-quality concrete beam flooring products, feel free to call us and speak to one of our team. Click here to go to our contact page. 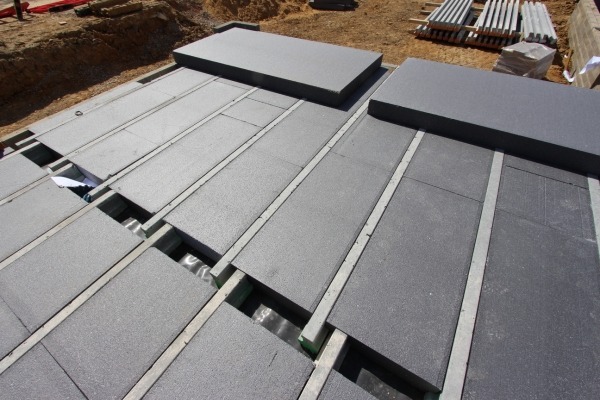 There are many benefits to building a concrete beam and block floor system at your property, the key benefit being that it is fast, cheap and simple to install, requiring no special constructions skills at all. This means that beam and block floors are among the cheapest way to build a highly durable and solid floor. 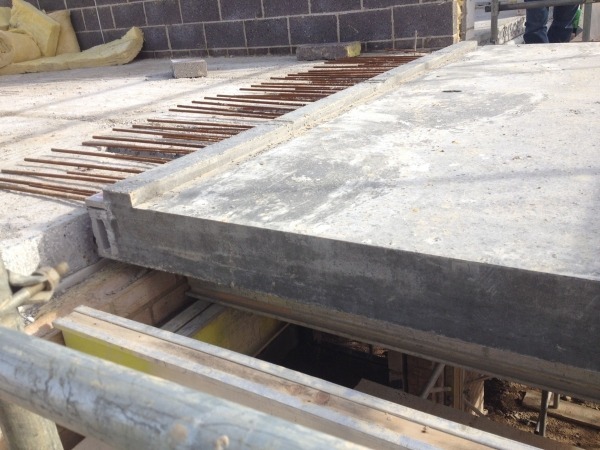 By varying the concrete beam centres during construction, this kind of concrete flooring offers a quick and economical solution for a wide range of problems, both at ground and upper floor levels. 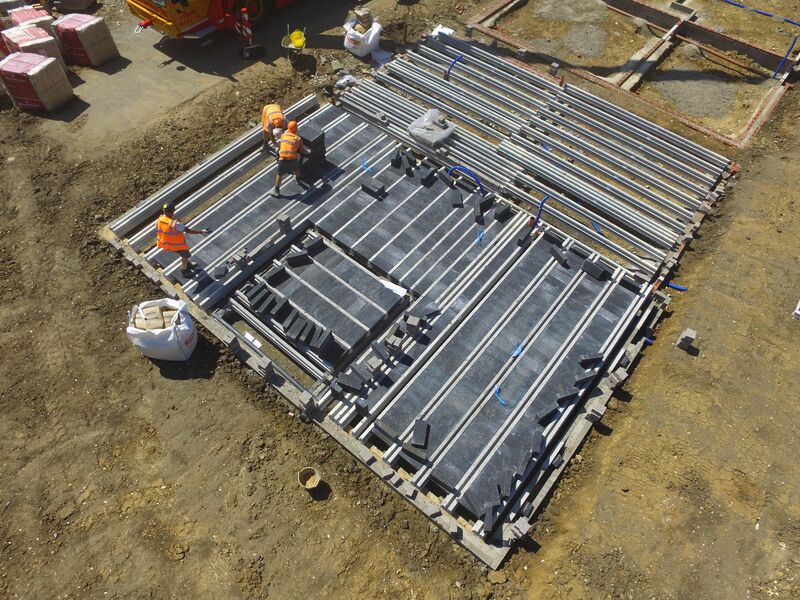 A safe level, platform that can be quickly established – workmen can use the floor as a safe working base for further construction work. A floor unaffected by cold or wet weather – work is generally unaffected by weather so can continue even during winter months. Only minimal levels of excavation are required – with preparation at a minimum, project timelines are shortened. 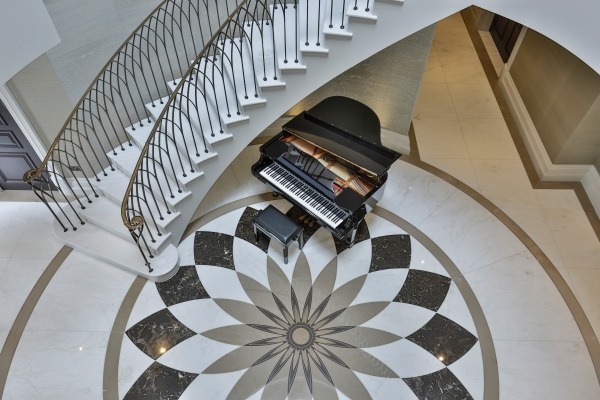 A flexible system to work with, enabling multiple solutions to any given flooring problem. High levels of sound and thermal insulation, as well as fire resistance. 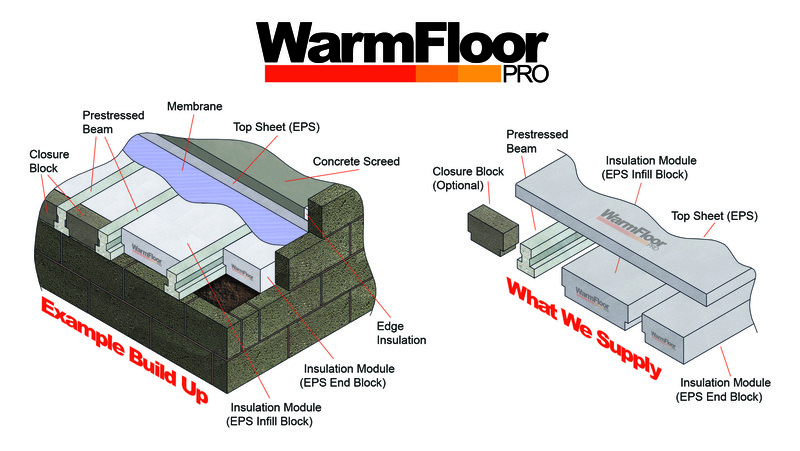 Boost your thermal insulation by using our WarmFloor Pro system. 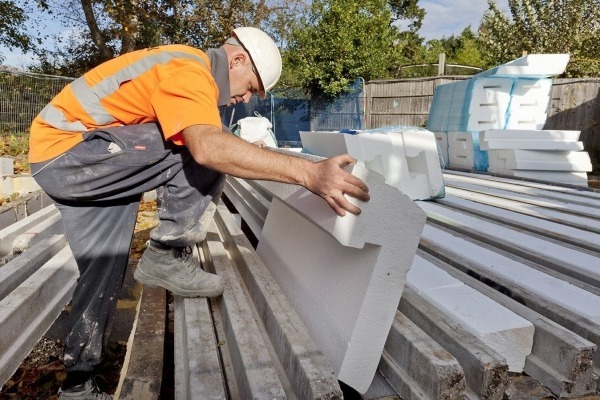 It’s completely unaffected by damp, rot or vermin – concrete beams are clean, mould free, and last longer than most other alternatives..
A significantly longer span than timber – it is also much cheaper and easier to install than traditional timber methods. 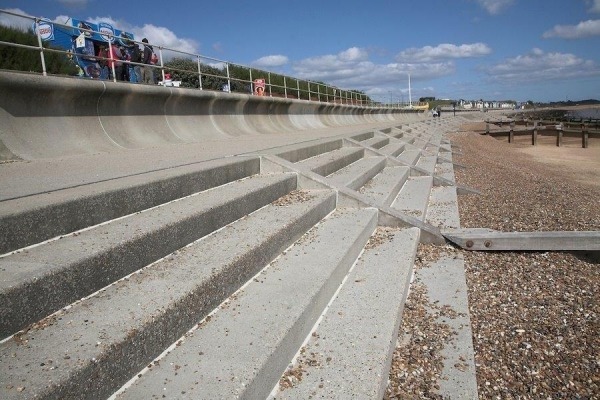 It’s ideal for use on sloping or uneven ground. It’s completely maintenance free. Highly durable concrete floors are unparalleled in longevity and are incredibly low cost over their lifespan. Why Choose Milbank as Your Beam & Block Floor Supplier? If you’re looking for beam and block concrete floor systems, you’ve come to the right place. 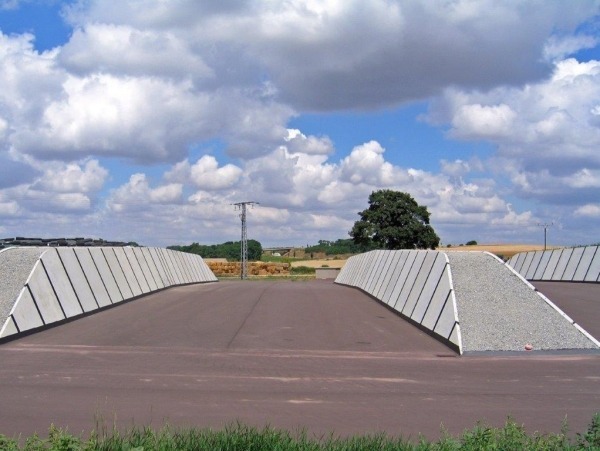 We’ve been producing reinforced concrete flooring products since we started up in Chelmsford in 1947. 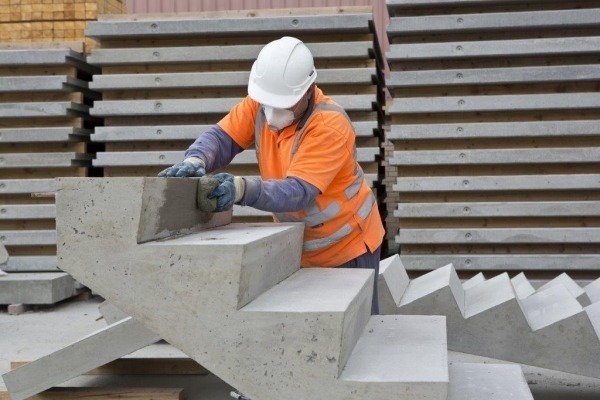 With over 70 years of experience manufacturing and supplying pre-stressed concrete beam and block flooring products, we’re confident that we can provide you with the perfect solution to your flooring problems. Our professional all-in-one concrete floor service includes on-site installation, meaning any issues are addressed quickly and efficiently from our head office. We cover all aspects of the design and installation process, and pride ourselves on our quick response to queries, world-class manufacturing, and expert installation. We are environmentally conscious – click here for details. 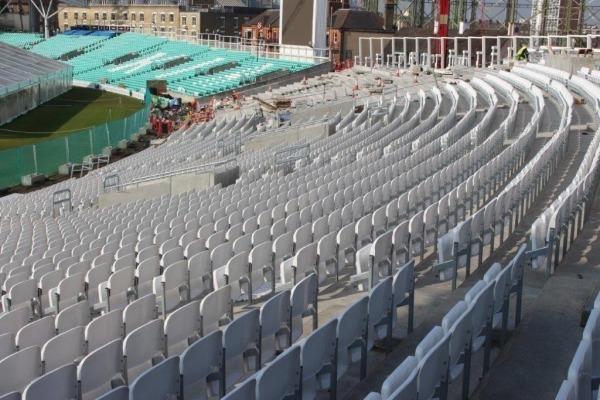 Our installations are fully health and safety compliant, and we are stringent in our upholding of standards. Our staff have the experience and knowledge to help fulfill your project to the highest standards and on-time. 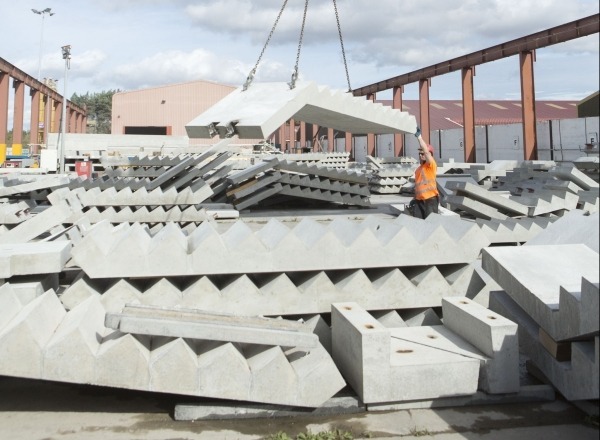 We manufacture all of our precast concrete products on site and install them to the highest standards. Click here for more information about our installation practices. Use our Beam and Block Floorspan calculator to work out the size of floor space you will need. Look at our Load Span Stables. Download one of our data sheets for more in-depth information. Get in touch for a conversation, estimation, or just for advice. If you have any questions about how concrete beam flooring could be the solution you’re looking for, then get in touch. A member of our expert team will be happy to help with any problems you may have and help you achieve your project goals.